If you’d like to learn more about getting rank through MATA, send us an email with your questions and background. 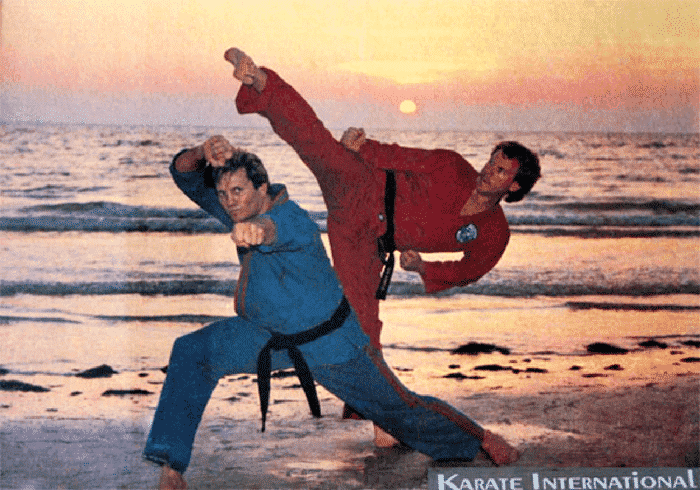 I was orphaned as a black belt when my instructor died in a plane crash in 1982. I was a 3rd dan. I was lucky though. 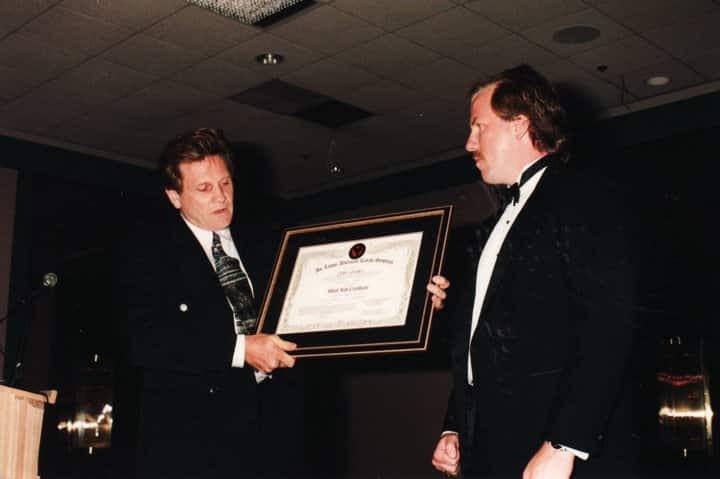 I was adopted by the great Joe Lewis who promoted me to 4th, 5th, 6th, 7th, and 8th degree before his untimely death in 2012. 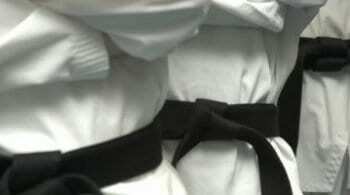 Most orphaned black belts are not so lucky. Their instructors either leave the arts or they have a falling out. Some get disenchanted with the organization they came up in and strike out on their own only to find it can be tough being a solo act. There are two ways to accomplish this and more if you’re creative. I’ll break down the details later, but essentially there are two options. Long distance or in person. Long distance means that you video yourself and submit the videos for my review. What you video will depend on a number of factors, but the point is that upon successful completion, we’ll mail you a certificate of rank. The other option is to bring me in to test and promote you personally. This presents the opportunity to host seminars and build excitement around your promotion. For instance, you could promote a bully seminar, a kickboxing seminar, a self-defense seminar and have me as a guest at your school belt exam where a portion of the day will be spent on your promotion/exam.